The Vice-Rector for International Cooperation and Quality Assurance of the University of East Sarajevo Prof. Dr Dejan Bokonjic attended the Summer School Culture of Tolerance on 18 and 19 September, 2018, which was jointly organized, for the fifth time, by the University of East Sarajevo, the University of Sarajevo and the University Milan Bicocca. 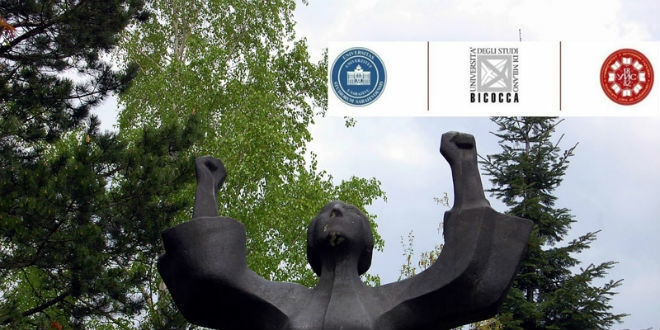 The title of this School edition, organized from 17 to 23 September 2018 under the patronage of the University of Milan Bicocca and the Embassy of Italy in Sarajevo, is “Rethinking the Culture of Tolerance, Groups, Conflicts and Reconciliation”. For the first time, the co-organizers of this School were the University Dzemal Bijedic in Mostar and the University of Mostar. The participants of the School are 35 students from 10 countries (among which BiH, Serbia, Montenegro, Albania, Macedonia, Italy, USA, Canada and other). Directors of this School edition are Prof. Dr Tatjana Sekulic – University of Milan Bicocca, Prof. Dr Jasna Baksic-Muftic – University of Sarajevo and Prof. Dr Dejan Bokonjic – University of East Sarajevo. The School was opened by the Rector of the University of Milan Bicocca Prof. Dr Cristina Messa, and lectures were held by professors from the universities of Milan Bicocca, Trieste, King College in London, Lausanne, Institute for Middle East Studies from Canada, Sarajevo, East Sarajevo, and Mostar.